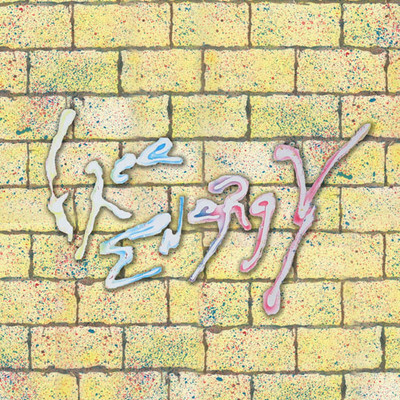 [Listen] Free Energy - "Electric Fever"
It's been two years since Philadelphia rock outfit Free Energy dropped their James Murphy-produced debut LP Stuck On You, and now they're back with the announcement of a brand new album and a lead single to go with it. The sophomore effort is titled Love Sign, although there was no mention of a release date. Despite that, the John Angello-produced lead single, titled "Electric Fever," is available for your listening pleasure below. [Listen] Gemini Club - "Can't Believe You Said That"